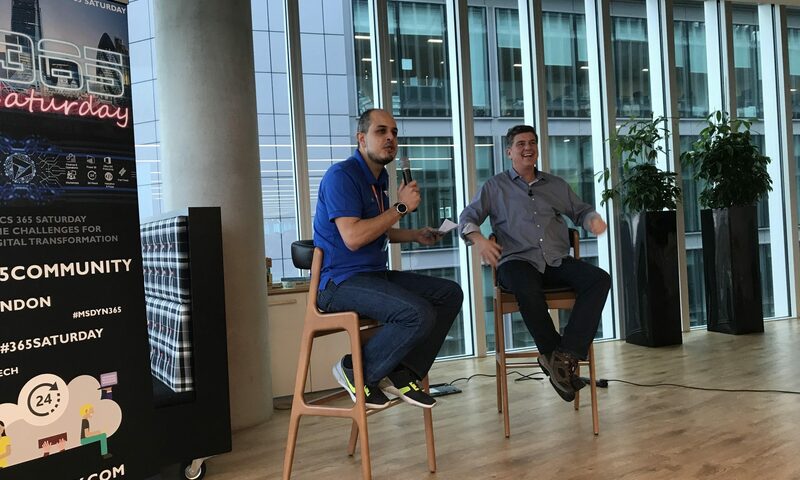 We had a fantastic two days at Microsoft London Paddington Offices on Friday 26 and Saturday 27 January. 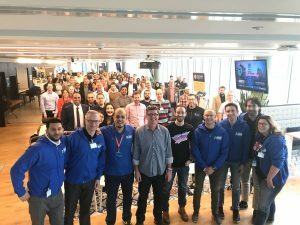 It was the first time we had our event across the whole Microsoft Business Solutions platform and over 2 days, Friday afternoon and Saturday. 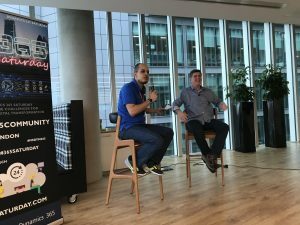 This time, we had a very special guest: James Phillips, Microsoft Corporate Vice President and the head of Microsoft Business Solutions (including Dynamics 365) Globally. He flew from the US to attend the event and show his support to the community. 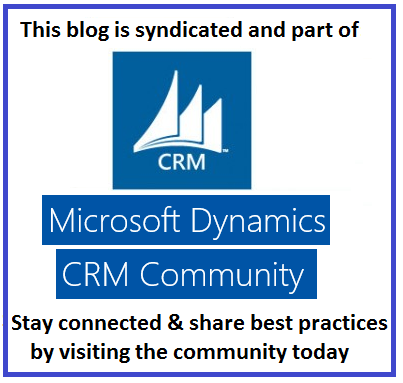 However, you need to make sure that you are using Microsoft logins that are associated with a Dynamics Partner or Customer who have access to the Dynamics Learning Portal. 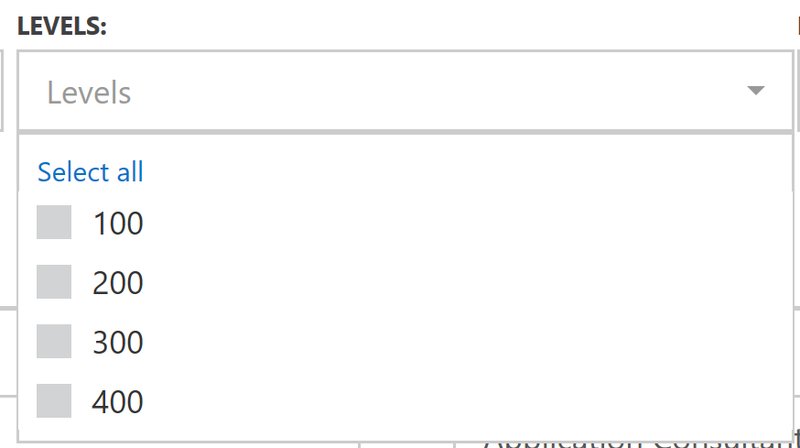 Otherwise, you will not be able to access DLP. Alternatively, if you do not have access to DLP via your employer, either as a partner or customer, then your next best option is to register as a consultant at https://www.365talentportal.com/. Talent 365 Portal can give you access to DLP as a signed up consultant with them. Please talk directly to them if you require further guidance. 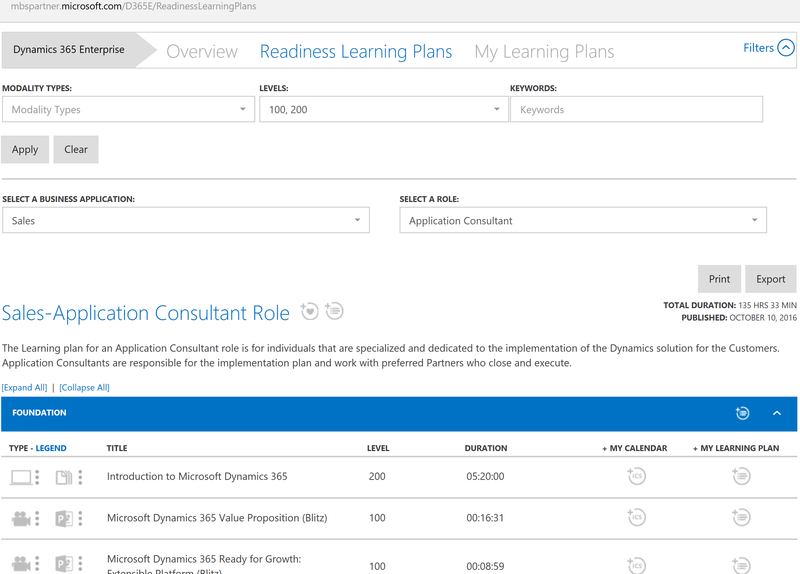 Once you gain access to DLP, my advice is to build up a learning plan (as per my previous post) that can help you learn Dynamics 365 step by step through video tutorials, live sessions, etc. 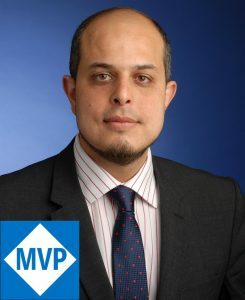 You should always start with the “Introduction to Microsoft Dynamics 365” video (level 200) and then move to the value proposition. If you are interested in joining the programme and you satisfy the above conditions, please register through CRM Boutique (http://crm.boutique). 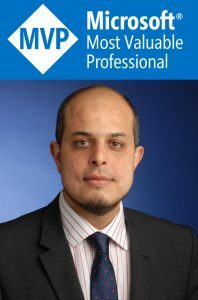 Alternatively, you can connect to me directly on LinkedIn (https://www.linkedin.com/in/mohamed-i-mostafa) or via my blog: http://MohamedMostafa.co.uk. When you register, please include a summary of your current current status and what you expect to achieve from the programme, then I’ll be back with a proposed Mentor and more details on the programme approach. The programme is subject to availability and we do not guarantee all applicants a mentor. 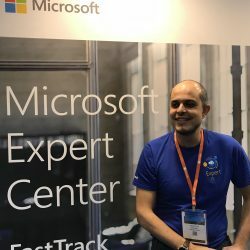 Have you ever felt that you need a career advice, guidance on learning resources or an expert opinion on which direction to take with your Dynamics 365 career? 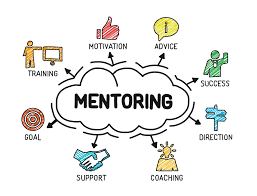 As a way to give back to the Microsoft Dynamics Community, myself and few other Dynamics 365 veterans are starting a Microsoft Dynamics 365 Mentoring programme to help individuals move into the Dynamics 365 market and grow their skills and experience in the area. Microsoft Dynamics 365 (or Dynamics CRM until recently) is a rising star in the Cloud Technology market and is becoming more and more prominent amongst Digital Transformation Platforms. For more than 12 years Microsoft has been investing in the Dynamics platform and growing its market share regularly every year. There are currently lots of opportunities for aspiring and proactive individuals who want to move into the Microsoft Dynamics 365 (CRM and ERP) domain. You may be a fresh/recent graduate, IT enthusiast or a consultant who has been focusing on other CRM or ERP technology platforms (such as SAP, Salesforce, Oracle, Sage, etc.) and you want to move to Dynamics 365 market and get a job in this field. If this is the case, this Dynamics 365 mentoring programme is especially designed for you. 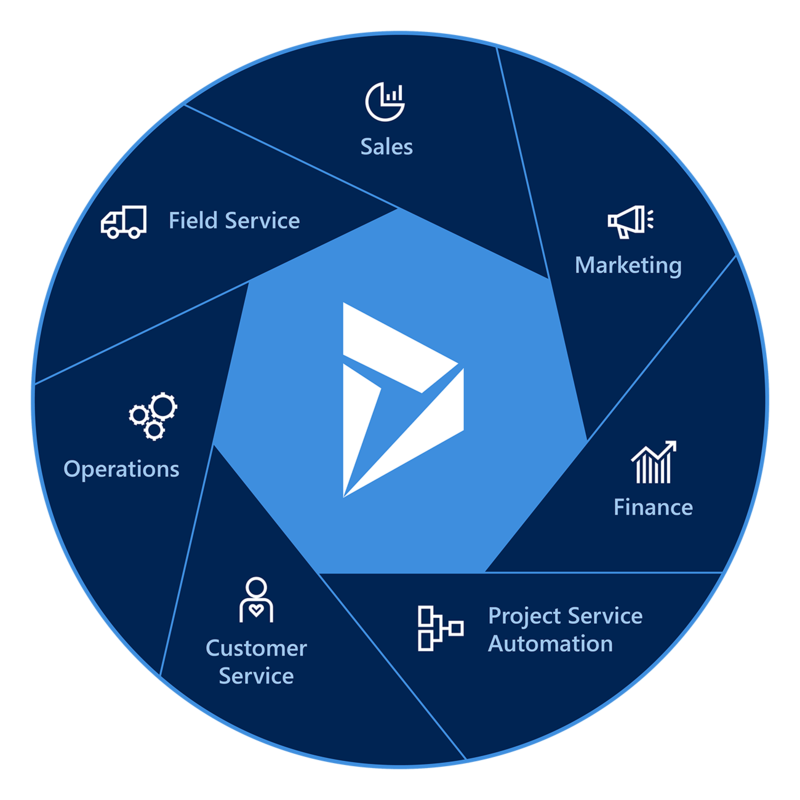 A number of Dynamics 365 industry leaders who have been working in this domain for more than 12 years in some cases, are happy to help and guide you, free of charge. Mentoring is a rewarding experience for both the mentee but also the mentor. Mentoring will be done remotely over a Skype call, emails, etc. or in some cases, a face to face meeting in a public café may be an option at a later stage. Learning advice. 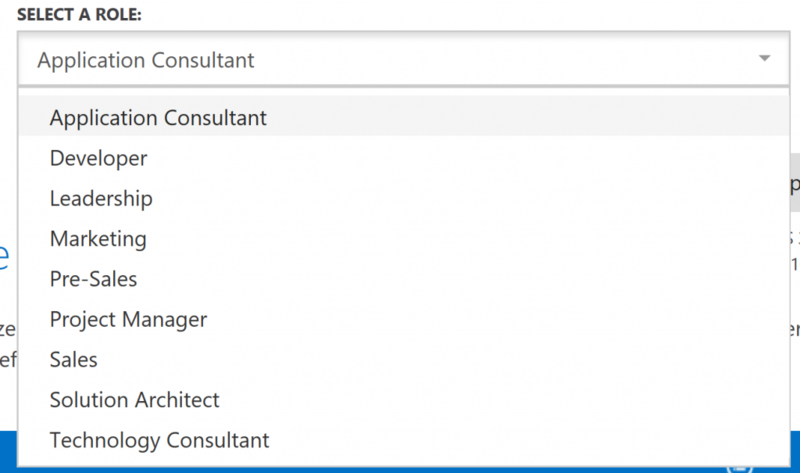 For example: Which sections of the Dynamics 365 Technology Platform are key to focus on or have shortage of consultants, etc. This is not a free Dynamics 365 Training opportunity. This is a free career advice and mentoring provided by experienced consultants as a way to give back to the community. The programme is currently only available for mentees currently residing in the UK and Europe who are interested to move into the Dynamics 365 CRM market and industry domain. Free resources and guidance on available training is provided as part of the programme.